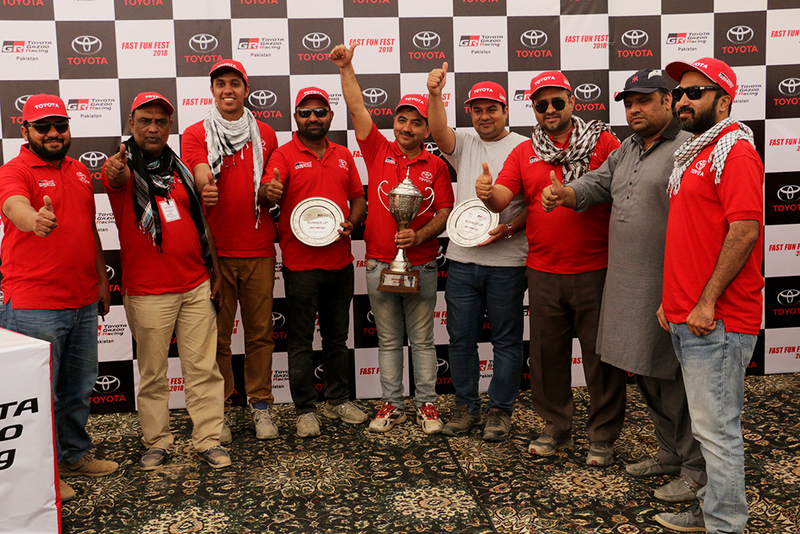 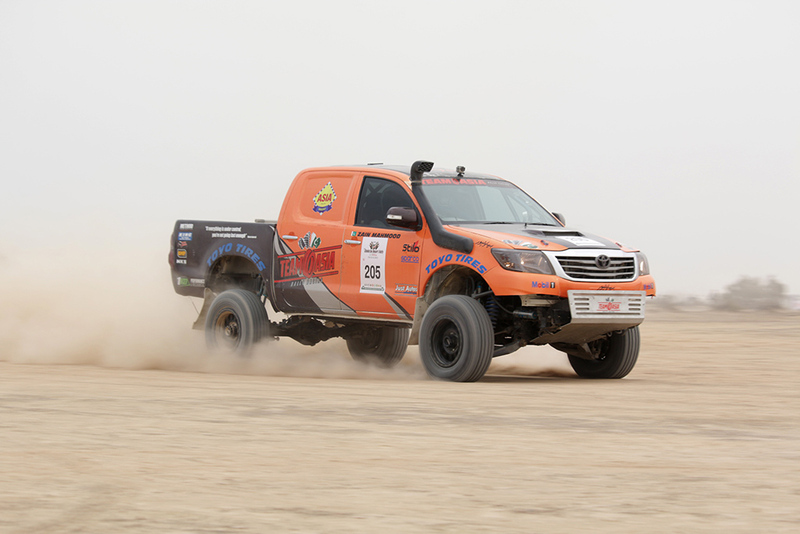 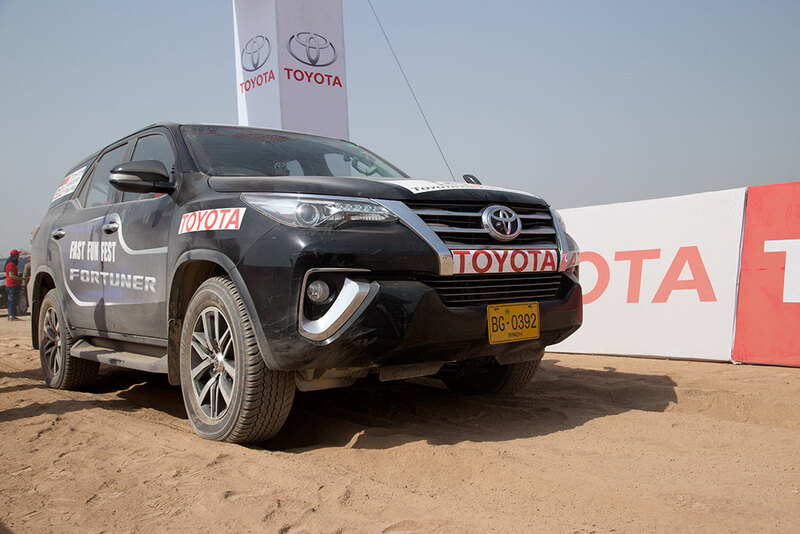 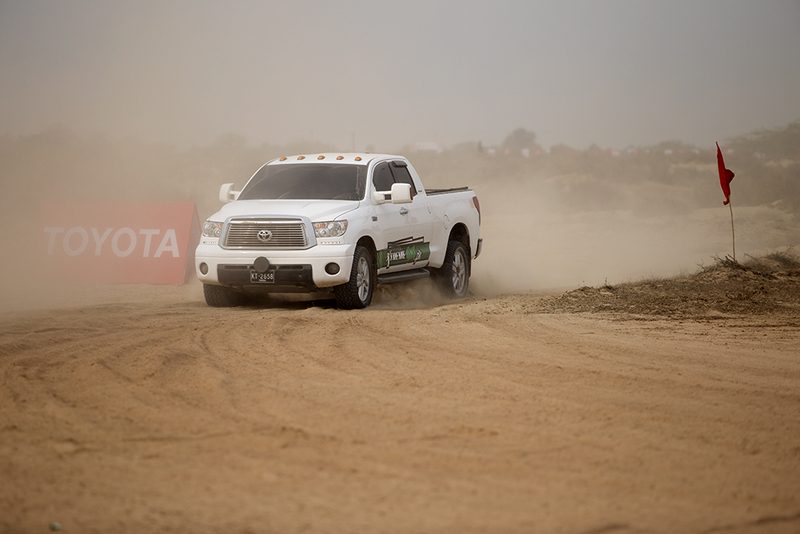 Cholistan Desert Jeep Rally is a rally raid type of off-road race, organised by the TDCP in Pakistan and sponsored by Toyota Indus Motor Company. 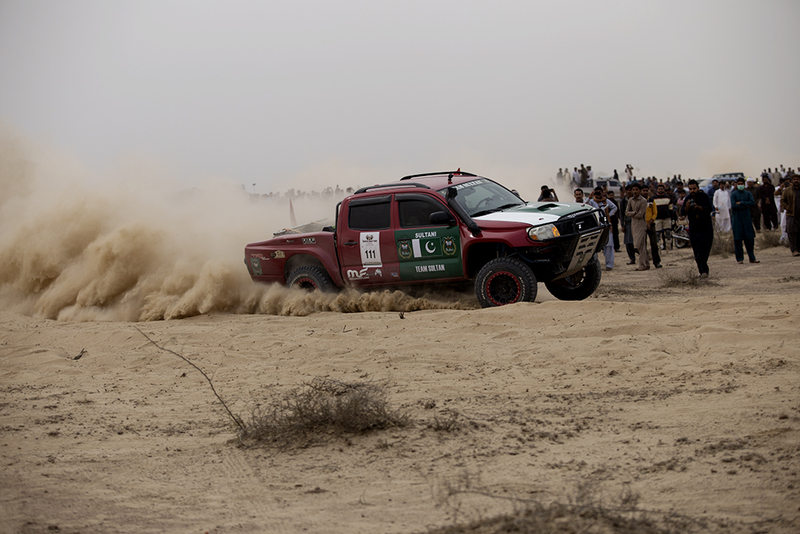 The event is annually run in the Cholistan Desert venue and was first introduced in 2005 by the Government of Punjab. 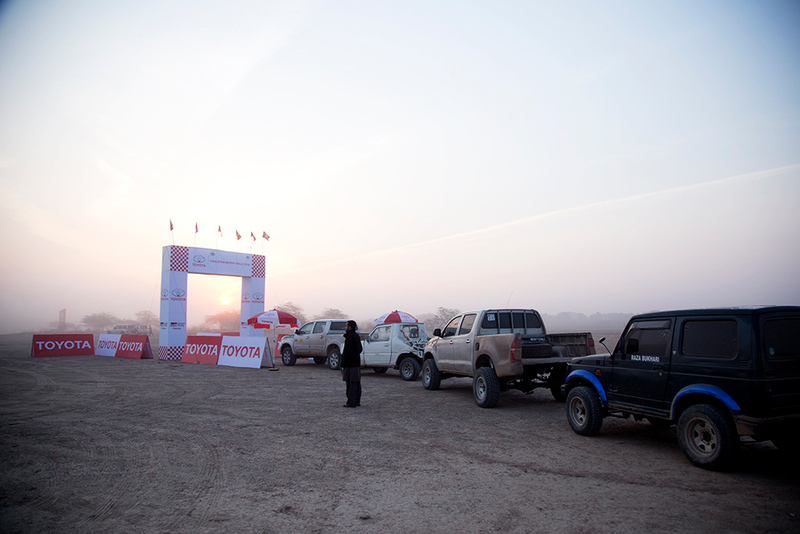 The rally initiates near the Derawar Fort in Ahmadpur East Tehsil. 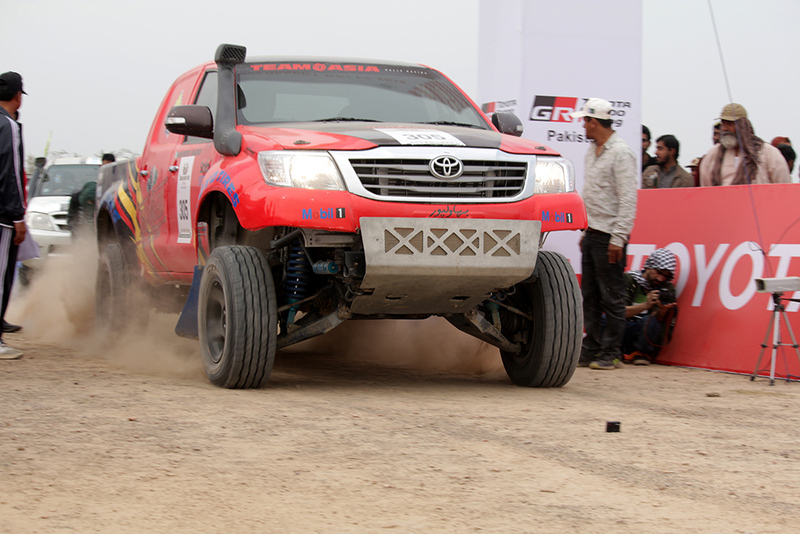 Around 100 drivers and teams from all over Pakistan participate and almost 100,000 visitors witness it every year. 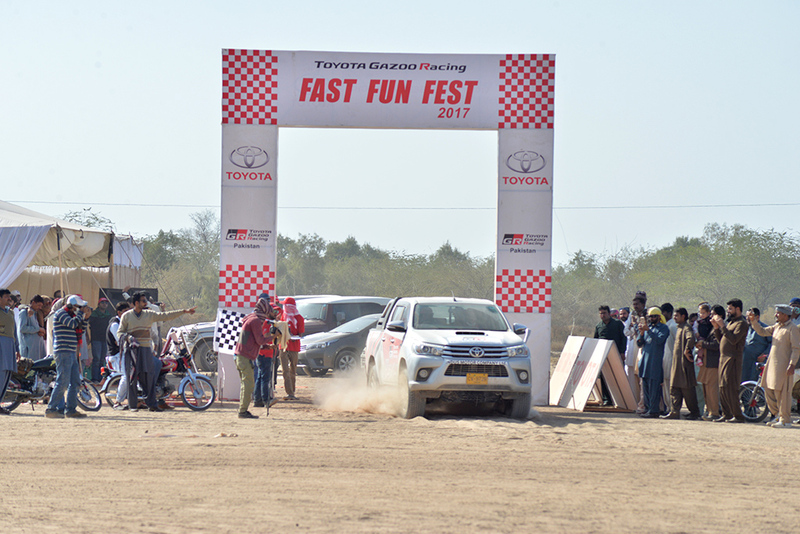 The purpose to hold this event in the heart of Cholistan desert is to show outside world its history and rich culture and open this area as a winter tourist destination. 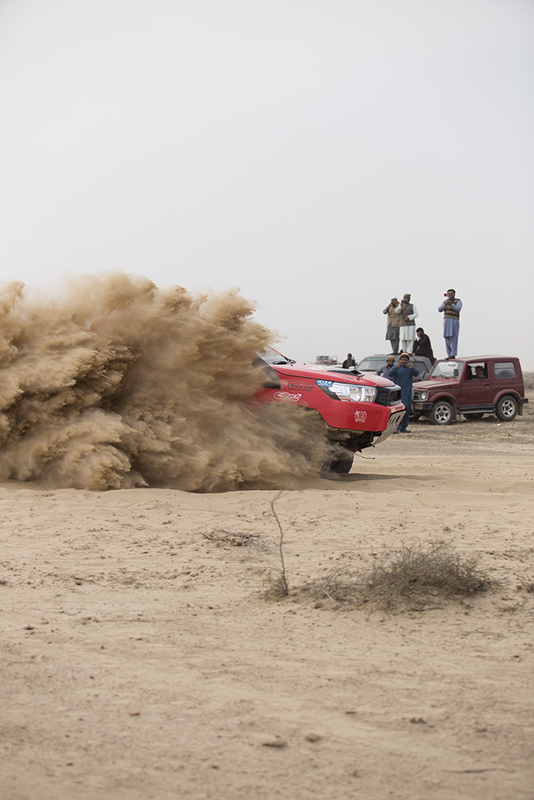 IMC aspires to promote Motorsports in Pakistan and through Cholistan Jeep Rally offers a unique opportunity to the Motorsports enthusiasts of the country to showcase their talent. 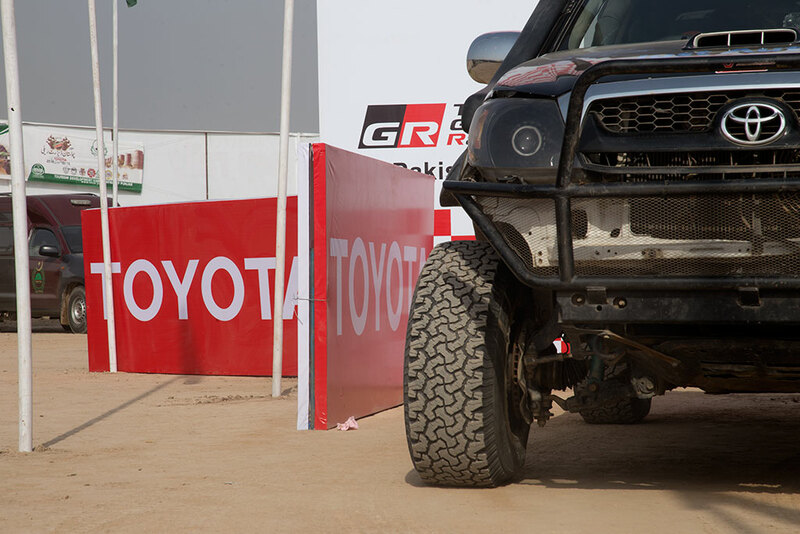 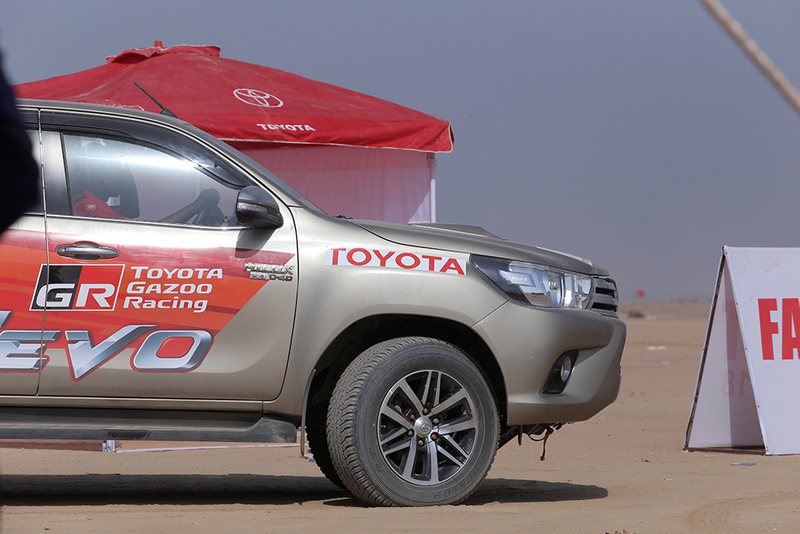 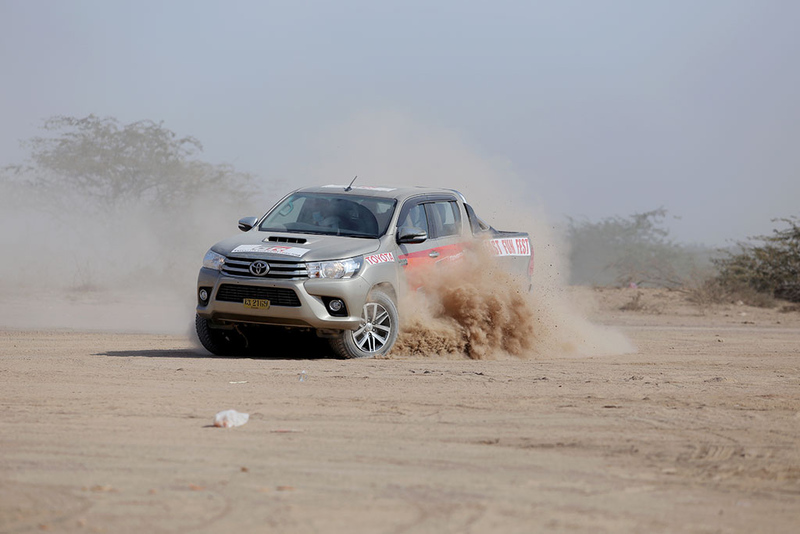 Toyota vehicles are known across the globe as being durable and reliable on various terrains and are therefore a preferred choice for many rally drivers.